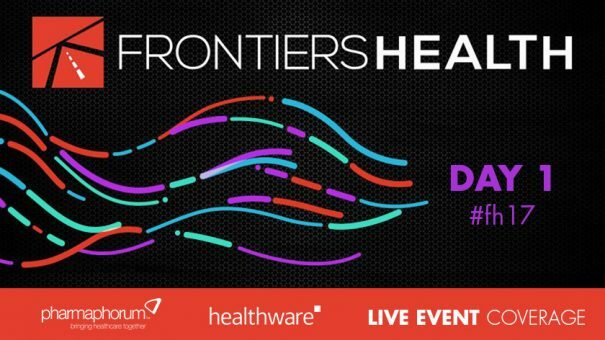 The pharmaphorum team were on site and reporting live with all the key learnings and insights from Frontiers Health 2017. Key areas covered included cutting edge start-ups, the future of M&A in our industry and how digital is transforming pharma. Our blog from day one (16th Nov) can be seen below. For more information from frontiers, day two coverage and exclusive interviews with the key speakers please click here.